With the best Bluetooth speakers for Galaxy Note 8, you can take this premium Samsung phone’s experience to the next level. Whether you listen to music on the phone, watch movies or playback your own recordings, speakers enhance it all. You don’t have to worry about wires trailing behind you when you carry your speakers to the porch and you can even travel with these speakers in your car. Doesn’t that sound handy? We are going to list some of the best Bluetooth speakers for Galaxy Note 8. Wonderboom by Ultimate ears is one of the best Bluetooth speakers for Galaxy Note 8 because of the crisp and clear sound that it reproduces from the relatively small speaker. You can connect your phone to the speakers and remain connected up to 100 feet away. The battery life is pretty good as you get 10 hours of music when the battery is fully charged. Wonderboom is great for pool parties because it has IPX7 waterproofing rate. 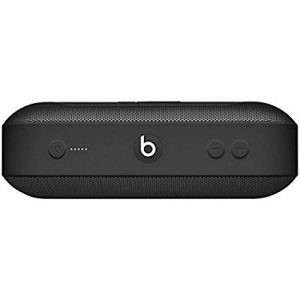 The small size of the speaker makes it very portable so camping, partying or simply grooving in your room to the beats of your favorite track could be a lot of fun and you will not even have to stress over wired connections. Soundcore 2 is unbelievably brilliant with sound delivery. There is no distortions and Anker’s BassUp technology makes every beat crispy clear for the ears. 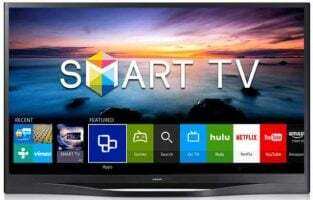 It features Bluetooth 4.2 technology. You can enjoy a stable connection for up to 66 feet. Fitted with a 5,200 mAh Li-Ion battery, Soundcore 2 helps you enjoy 24 hours of uninterrupted music. It has an IPX5 certification which protects the speaker from damage caused by rain, dust, and snow. It is available in black as well as in the vibrant colors of red and blue. It has a smooth unibody design with no sharp edges. The speaker is lightweight and can easily fit in small handbags or backpacks. The Flip 4 is a compact speaker with extraordinary sound quality. You can connect 2 smartphones to the speaker at one time and take turns to play music from each device. 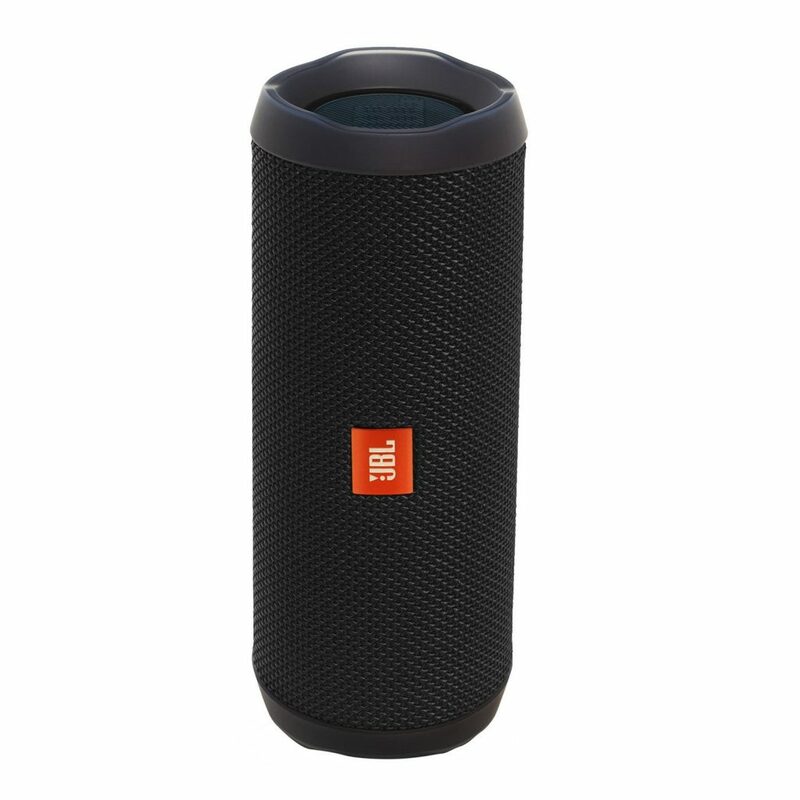 It is one of the best Bluetooth speakers for Samsung Galaxy Note 8 because of its stereo sound quality, the fact that it is water resistant and can be connected to other JBL Connect+ enabled speakers to transform the vibes in any party. The Flip 4 also comes with a portable case which makes it easier for you to carry your speaker around without worrying about damage. It can be submerged in water and it will not be easily damaged in the light rain either. Available in vibrant colors, the Flip 4 can be the heart of every great party you organize. 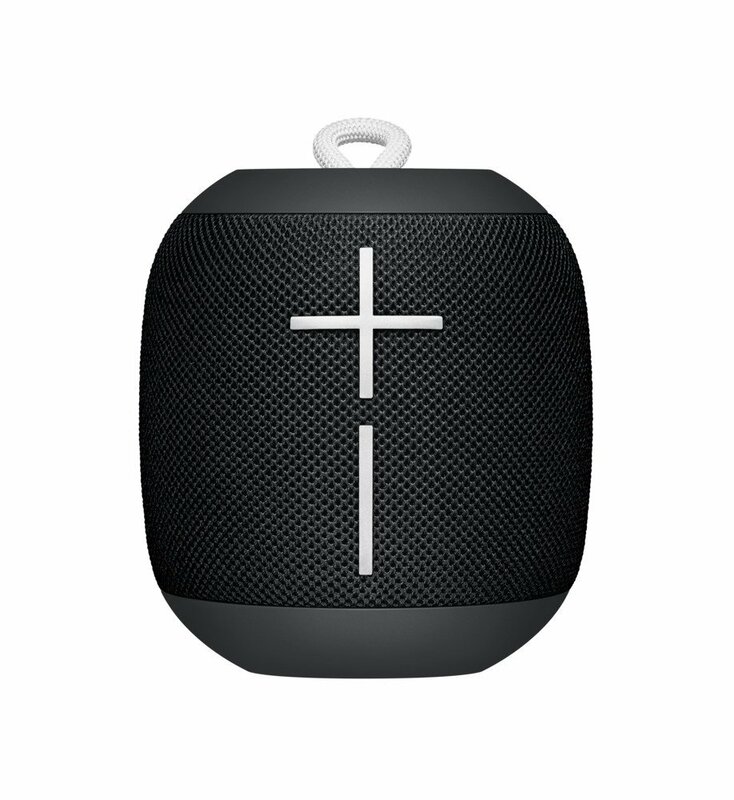 This speaker is available in two colors – Triple Black and Lux Gray. The small built is perfect to carry it along wherever you want. 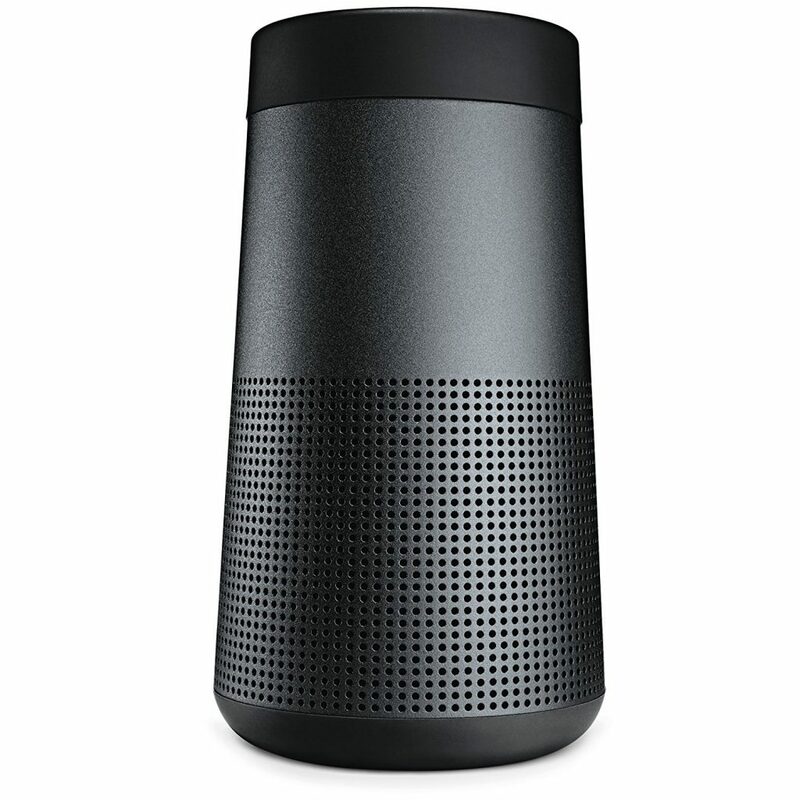 The Soundlink Revolve is very powerful when it comes to playing music. Bose has designed the speaker in a way that makes the sound spread evenly in all directions so you enjoy uniformity in sound no matter which direction you move in. The app is user-friendly and it includes tips for you to get the most out of your Soundlink Revolve speaker. You also have the opportunity of connecting more Soundlink Revolve speakers and then you can use the party or stereo mode through the app. 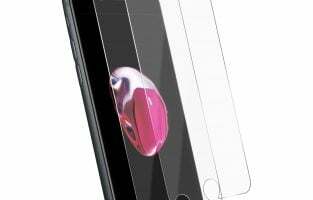 It is designed to be water-resistant. A fully charged battery allows you to play non-stop music for up to 12 hours. You can recharge the batteries using a USB cable or a wall charger. The Pill-Plus has a beautifully sleek design. The speaker is user-friendly. It has a built-in speakerphone which allows you to take calls on the speaker. The rechargeable battery has the ability to play uninterrupted music for 12 hours. The minimalistic design and smooth curves give the speaker a beautiful look. 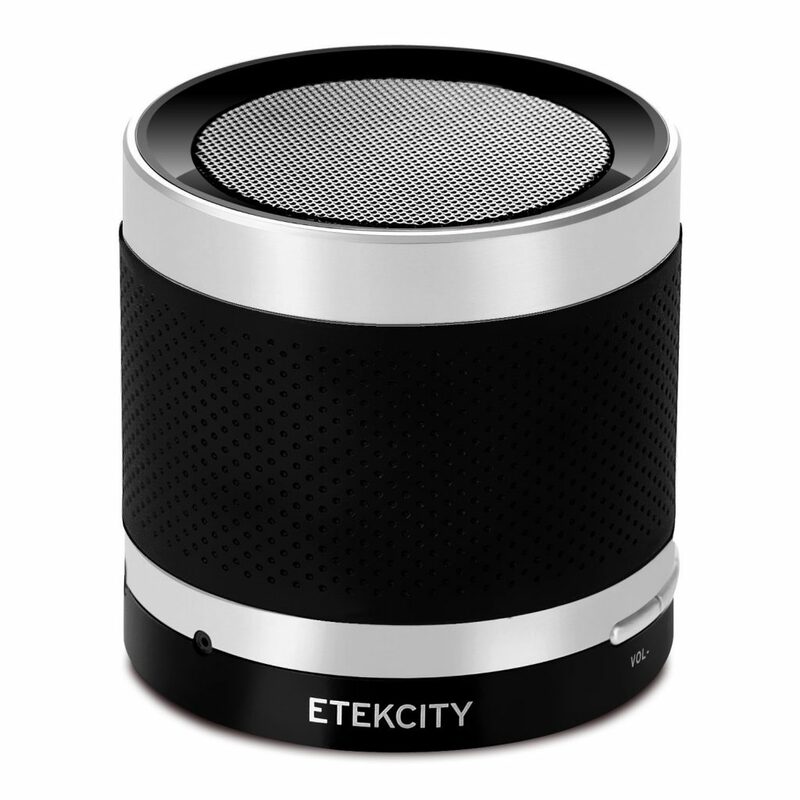 As for its ability to play loud and immersive music, this speaker performs very well. This smart speaker makes it easy for you to take calls, listen to music, control your smart home or just have Alexa tell you a joke. Integrated with Amazon Alexa, this Bluetooth speaker can stream music through your Samsung Galaxy Note 8 and deliver it in crisp notes. The audio has a 360-degree reach so your music spreads equally in all directions. 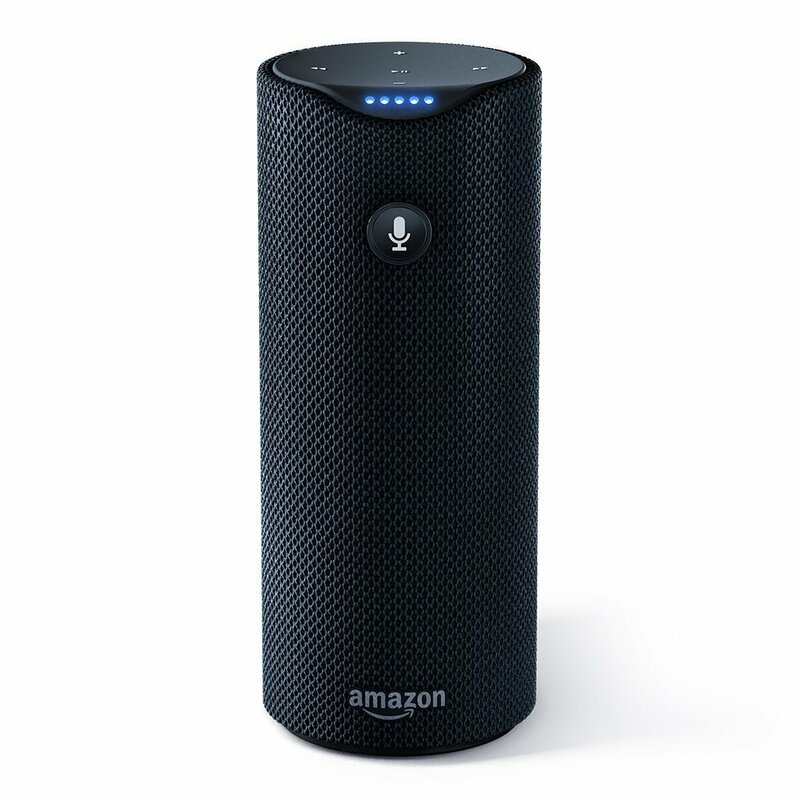 With Bluetooth and Wi-Fi connectivity, this speaker brings you the best of both worlds and the addition of Amazon Alexa make it even better. With internet connectivity, the Amazon Tap tends to last around 9 hours when fully charged. The charging cradle is designed to look continuous with the rest of the speaker design. For the price you pay and the features, it includes, this is one of the best Bluetooth speakers for Samsung Galaxy Note 8. The Rockin’ Roller 3 isn’t your average Bluetooth speaker. It is a totally different beast. With 100W audio output, this speaker boasts sound quality and power like no other. Take it outside or play it indoors, you have a higher range of volume to choose. This speaker is also compatible with the ic and guitar so not only can you stream music from your Samsung Galaxy Note 8, but you can also enjoy playing powerful music through a guitar. It includes two AC pass-through ports along with two USB charging ports. It uses TWS (True Wireless System) technology to connect the speaker to another TWS enabled speaker for higher audio output. The Rockin’ Roller 3 also includes built-in NOAA Weather Radio to warn you about weather hazards in your local area. It features 100-hour playback battery life which means that you can go on a long road trip, or a weekend of camping without having to charge this speaker again and again. 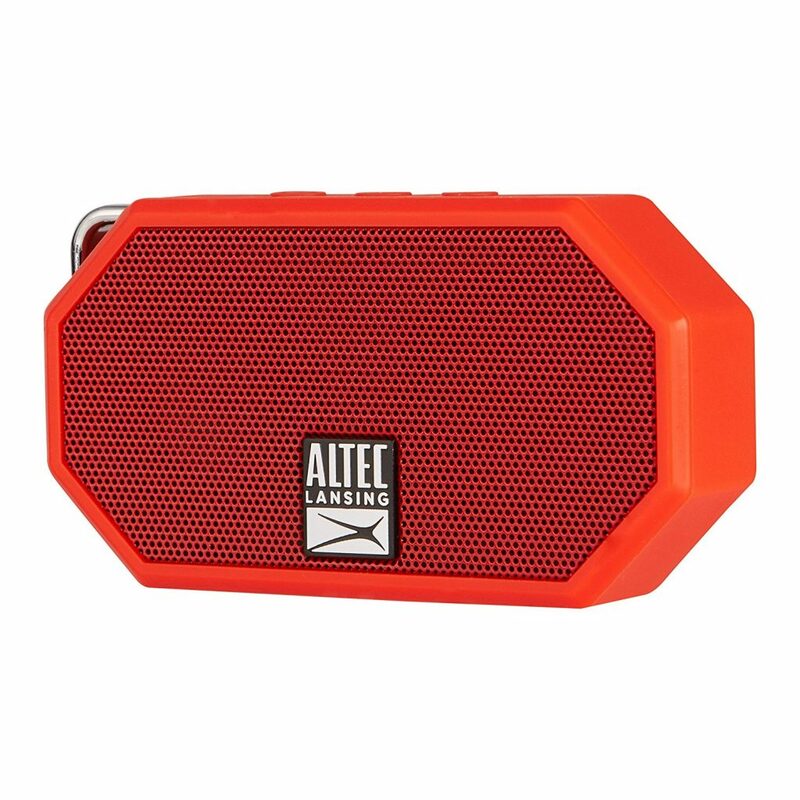 Available in 7 beautiful colors, the Altec Lansing Mini is an ultra-portable speaker which will stay connected up to 30 feet away. Altec has designed this speaker to be ultra-light so that it does not submerge in water at all. Instead, this speaker just floats. It can easily fit into your backpack and you can also clip it on to your pocket. You can use it to take calls as well. 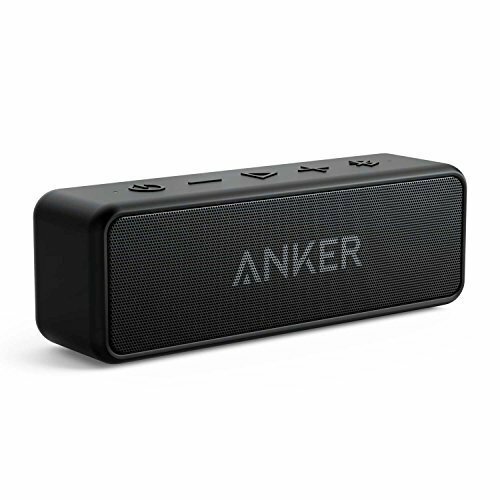 The 6-hour battery is decent enough considering the light weight of the speaker. It has an IP67 certification which makes it waterproof, dust-proof and sand proof so a trip to the beach or the pool wouldn’t bother this little buddy. It will pair up with your Samsung Galaxy Note 8 in just a few seconds and its dynamic drivers make sure that you enjoy rich and loud music. With a design that does not take up much space, the Roverbeats T3 brings you good music which boasts with high quality and incredible clarity. The enhanced bass resonator makes your music experience even better and the built-in mic helps you take calls on speaker too. The connection range is up to 33 feet. It comes with a carrying pouch and an anti-skid mat which helps the speaker sit stable. 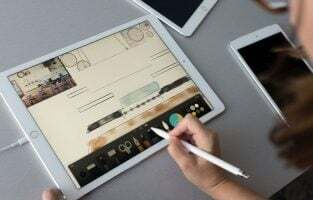 In addition to working with your Note 8, the speaker can also be connected to laptops, desktops, and tablets. It has 1-year manufacturer’s warranty. The battery allows 8 hours of music before it requires to be recharged. This beautiful piece features high definition stereo sound and uniquely enhanced bass. It is just the kind that can bring in oomph to your house party. 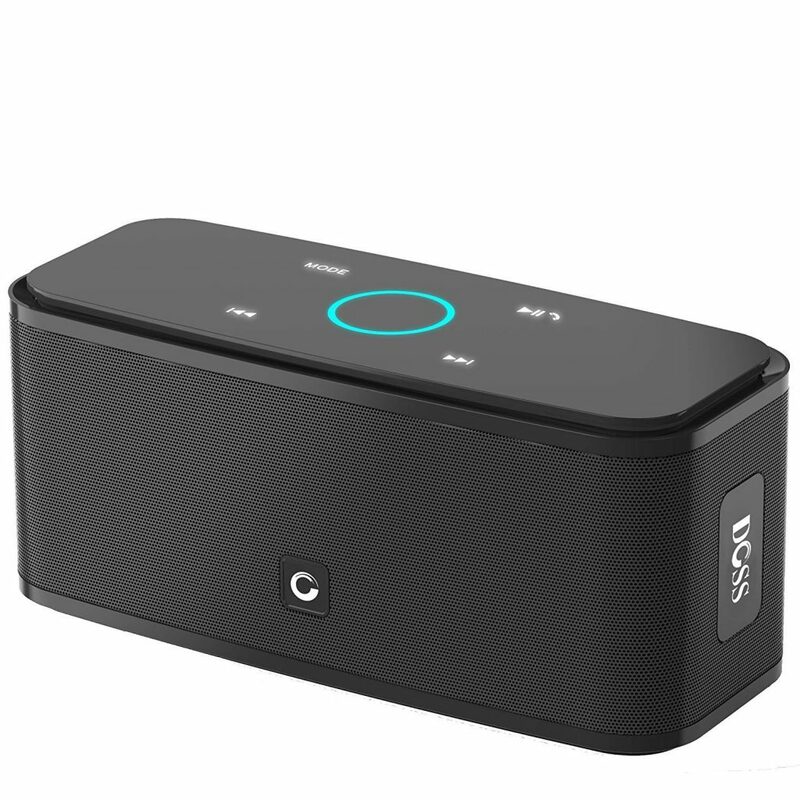 If you are planning a barbecue over the weekend, then take this wireless speaker to your garden and enjoy high-quality music with your friends and family. The 2,200 mAh Li-Ion rechargeable batteries make sure that your party does not end quickly. It recharges in about 3-4 hours and works for up to 12 hours when fully charged. 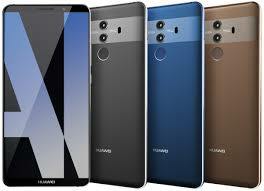 And did we mention that it features capacitive touch making good music available at your fingertips? Just awesome! Love your music so much that you can’t take a shower without some good beats playing in the background? 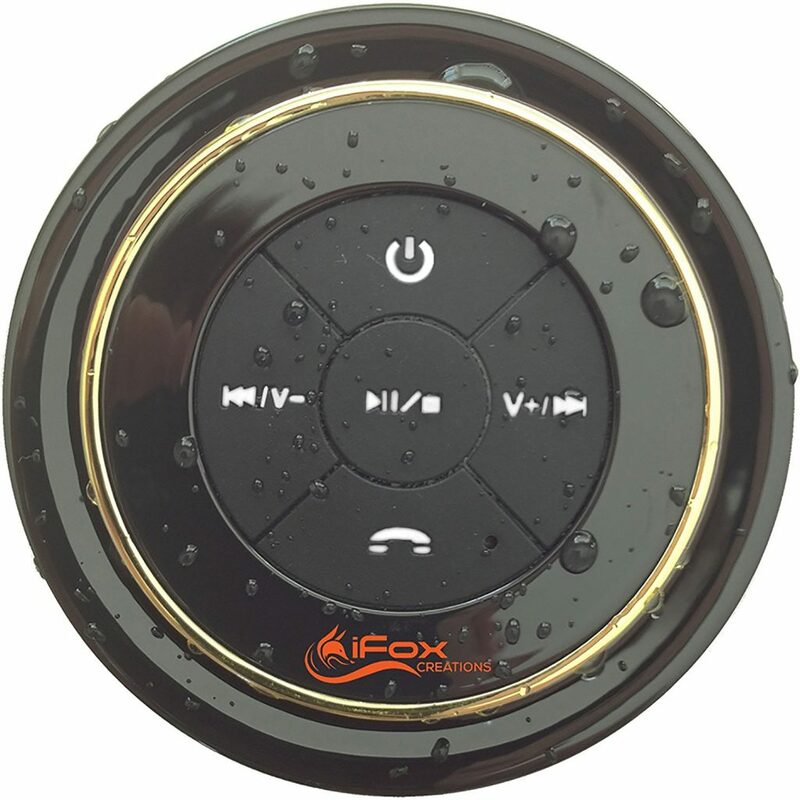 iFox’ iF012 Bluetooth Shower Speaker is a nod to all music enthusiasts who take their music to their bath space. It is not only water resistant but also waterproof which means that a dip in the water for up to 3 meters will not harm the speaker. The company has a 100% money-back guarantee for a year. Battery life is decent with 10 hours of playback when the battery is fully charged. It features Bluetooth version 4.1. You can maintain a 33 feet distance from the speakers and still enjoy clear music. It can connect in as quickly as 6 seconds to your Samsung Galaxy Note 8. Watch movies, listen to audio books and travel with it in your car and play music wherever you want. 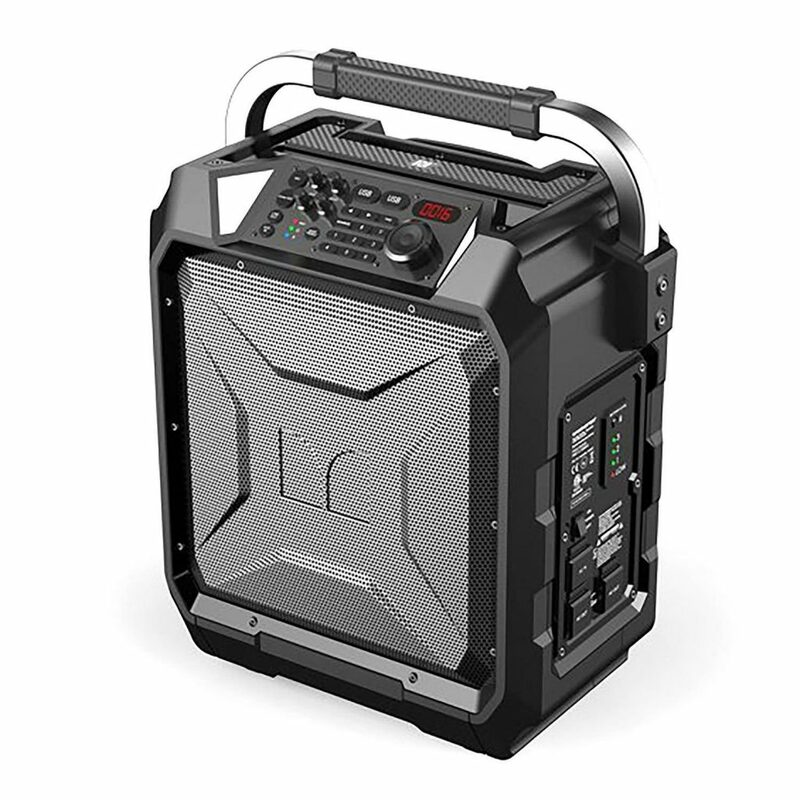 This 20-watt speaker comes with 4,400 mAh battery which allows 30 hours of music at 70% volume. 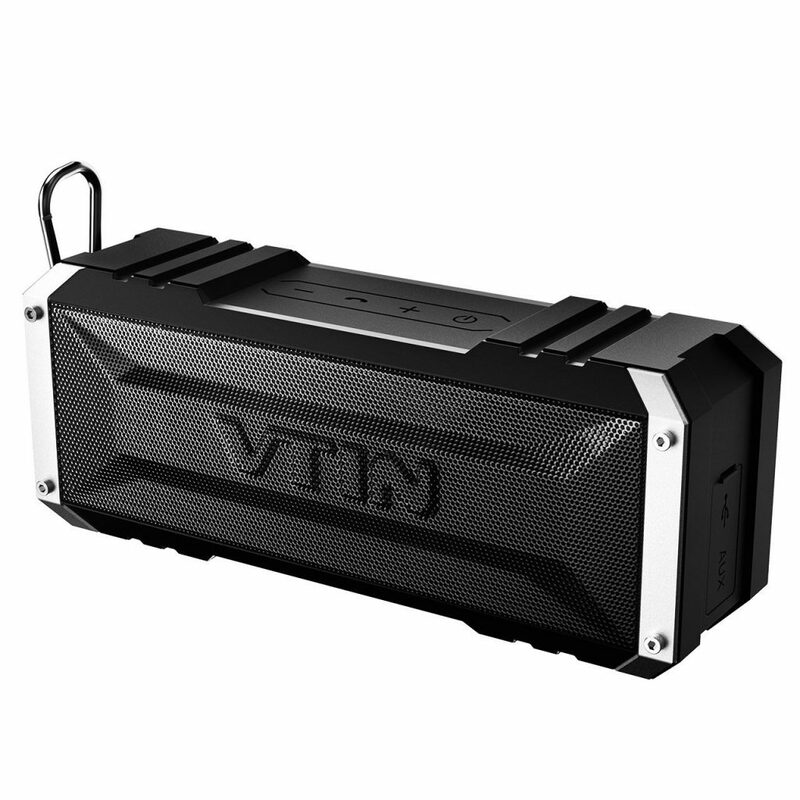 It is IPX4 certified which means it is water resistant so you can carry your Vtin speaker to the beach or the pool too. The speaker is also dustproof and shockproof. It offers Bluetooth connectivity as well as connectivity with the aux cable. The audio output is crisp and clear and it has been designed to be light enough so that you can easily carry it around. A small ring towards the end of the speaker helps you hang it on your backpack or to a lawn chair. 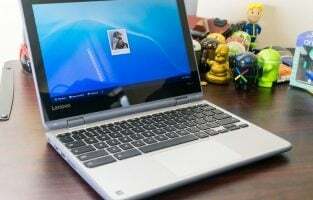 Bluetooth connects quickly and it can be used on your computer too. This speaker features great stereo sound and hands-free speakerphone. The rechargeable 2,200 mAh battery lasts for up to 10 hours. 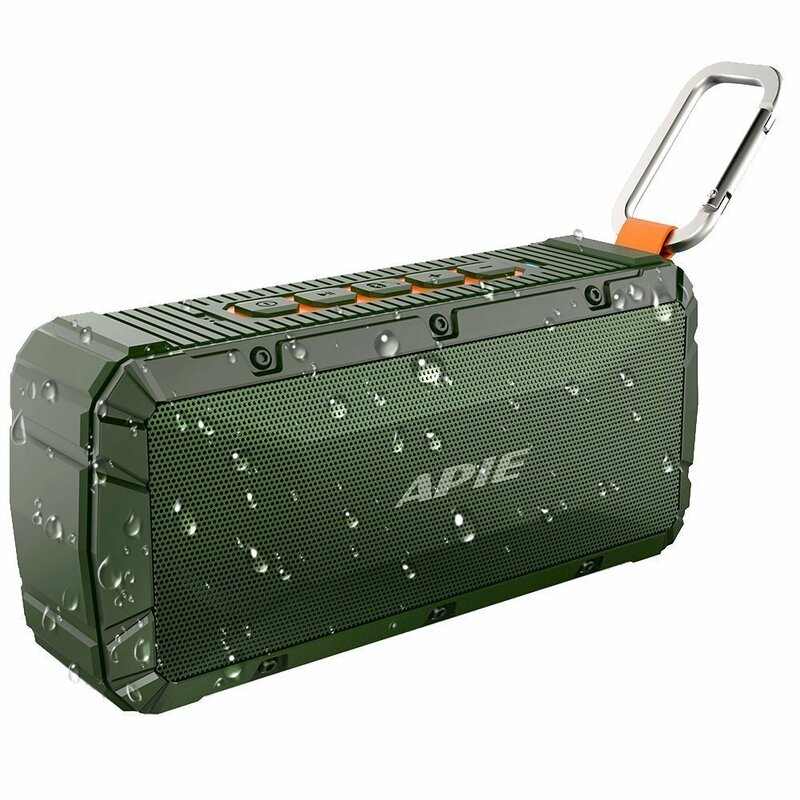 From listening to rich music to taking clear calls, the APIE portable speaker is good for those looking for a speaker with the average audio output. It has a total audio output of 10 watts. The speaker is also IP67 certified which means that it is designed to be water resistant, and shock, splash and dustproof too. Its small size, powerful music and rugged design make it one of the best Bluetooth speakers for Samsung Galaxy Note 8. All of these are some of the best Bluetooth speakers for Galaxy Note 8 that boast with exceptionally good sound and some very interesting features like 360-degree music, Amazon Alexa integration and 100 hours of battery backup. While each one of these may not suit your requirements, you will surely find a few that can be great for your Samsung Galaxy Note 8. With your personal design sensibilities and your budget in mind, you will find that you can enjoy music from your Note 8 in a richer more immersive way.